305 Pickering Lane is settled in the popular Grand Oaks Plantation in West Ashley. 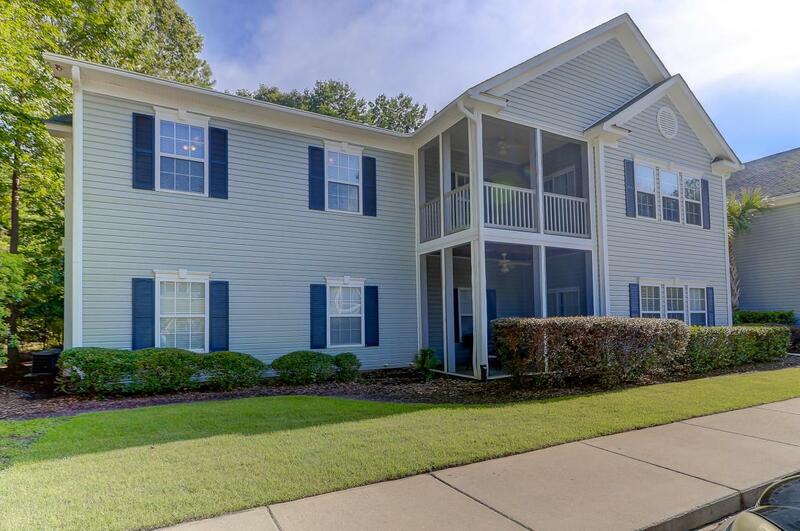 Located immediately off Bees Ferry Road, the condo is in close proximity to I-526 and 17, allowing for quick access to surrounding areas in Charleston. 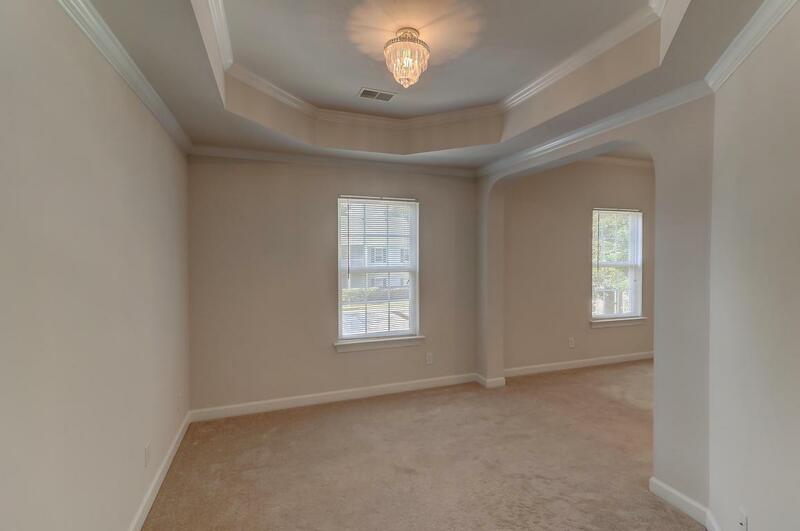 The second-floor unit portrays an open floor plan with nice finishes throughout. After entering, you will immediately find the main living space which is completely cohesive allowing for the unit to feel extremely inviting. Beginning with the kitchen, the space boasts high-end black appliances, ample counter space, and bar seating while the living/dining area offers porch access and cathedral ceilings. 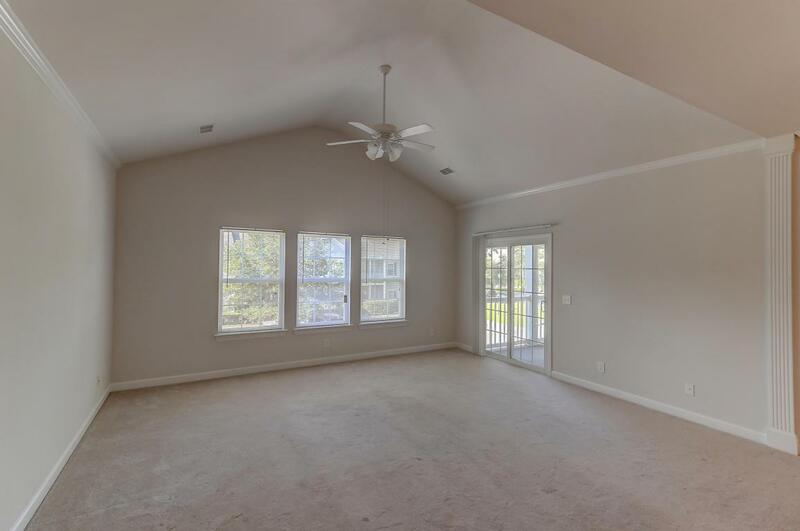 The porch is spacious with the inclusion of a ceiling fan, so it is the ultimate spot to unwind and relax. 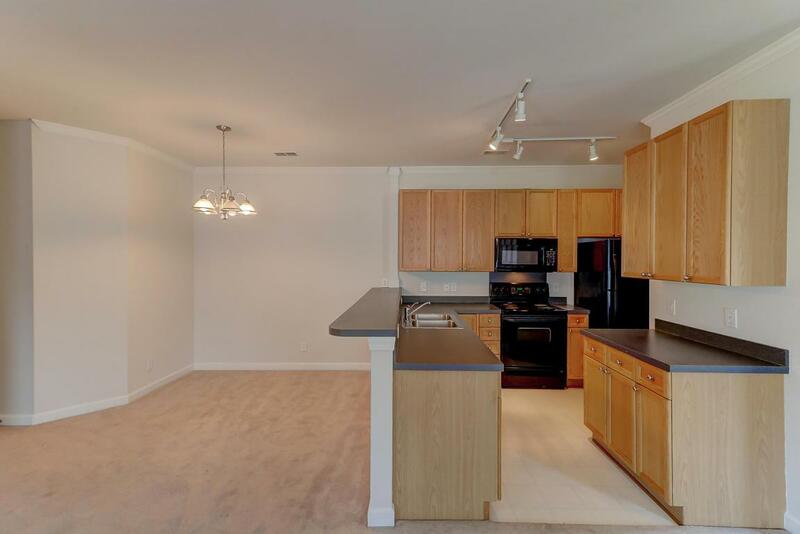 The condo highlights 2 bedrooms, 2 bathrooms, and over 1,300 square feet of interior space. The master bedroom is expansive and nicely designed as it offers a sitting area, tray ceiling, two closets, and a beautiful en-suite bath. The second bedroom is well-sized and elicits ample closet space and lovely finishes making this a great room for visiting guests. For more information on this listing or to set up a showing, please contact listing agent Stephanie Wilson-Hartzog. Click here to see more West Ashley homes for sale.